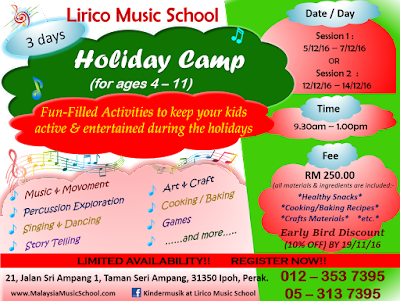 www.MalaysiaMusicSchool.com is owned by Lirico Music School, the leading Ipoh Music School established in 1997. 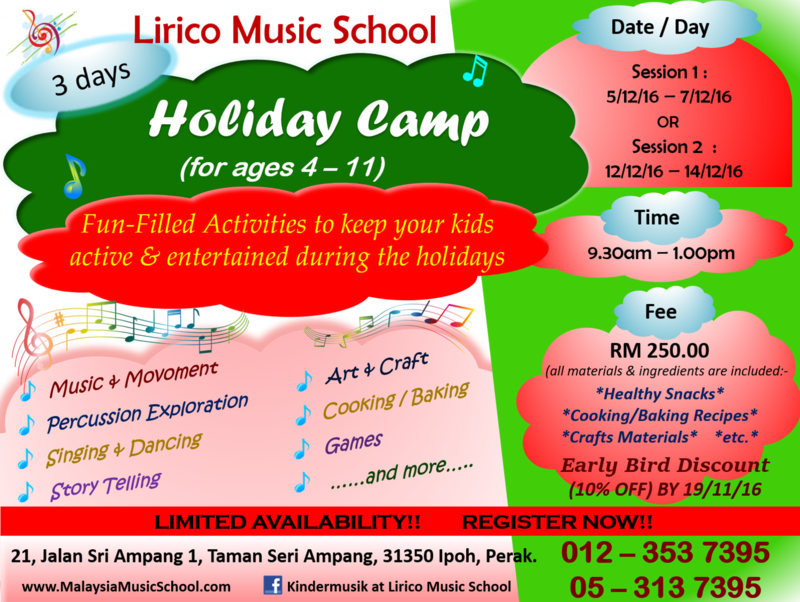 School Holidays are around the corner !! Come Join Us & Have Fun !! Call us at 012-3537395 for more info..